Unlike dogs who tend to settle in a new home rather quickly, it can often take cats weeks to adjust to a new location. This means that having a friend or neighbor take care of your feline companion while you are away is not always an option. This is especially true if there are other cats in the home, as our feline friends are notoriously territorial. So, how should you navigate this predicament? The answer is very simple. 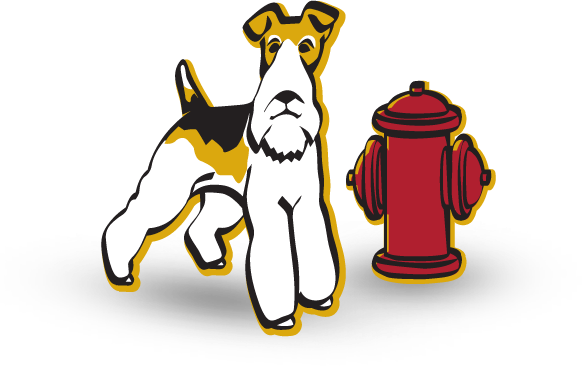 With years of experience in the cat boarding business, there are very few pet care businesses that come close to matching the skill and expertise displayed by Fireplug Bed & Bath. Our cat-specific boarding options are perfect for young and old cats alike, and our expert team of cat-handlers know the unique character traits of all feline breeds. We promise that your cat’s stay with us will be interactive, rewarding and, most importantly, relaxed. You don’t have to be a pet expert to know that cats are fiercely independent creatures. Unlike dogs, cats are often quite content to spend large periods of time on their own without very much feline or human interaction. However, despite this sense of aloofness that often accompanies cats, the fact of the matter is that they still need interaction, attention and regular meals to ensure that they receive the best care possible. In normal circumstances, this should be a pretty straight-forward task but what happens when you are out of town for work, or away for a family vacation? Whether you are on a family vacation for two weeks or a business trip for two days, the fact of the matter is that any time away from your cat can be stressful. It doesn’t have to be this way. When you bring your cat to us, you will be kept fully informed of how your cat is doing. This includes photos, and videos sent directly to your phone showing your cat enjoying a range of our interactive activities. On top of that, we also send all our clients a daily email to recap your cat’s eating and drinking habits during the day, as well as its sleeping habits and any new friends they may have made. All Feline guests must have proof of immunization for Rabies and Distemper. If you are like most cat owners then chances are that you treat your cat more like a member of the family rather than just a pet. If this is the case, then it makes sense that you will want the best for your cat while you are out of town. Investing in Fireplug Bed & Bath’s premium cat boarding service does just that. We guarantee to leave no stone unturned in the pursuit of boarding excellence for your feline friend. So, why take chances with inferior pet care companies when the number one team is right here on your doorstep.